Tô em Casa Hostel v Salvador, Brazílie: Zarezervujte nyní! 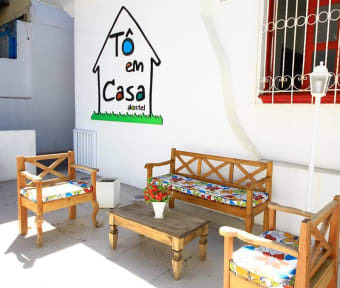 Located on the most tourist neighborhood Tô em casa hostel gives you the opportunity to enjoy the best of this beautiful and cozy town. 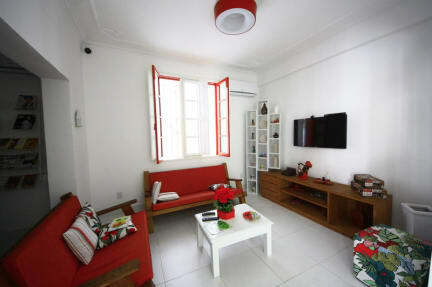 Located only 200 meters of one of the most beautiful beaches of Salvador the Tô em casa hostel provides you the experience of staying at a point strategic location, close to everything, in a neighborhood with all infrastructure ready to make you feel at home. Travel guide choose what you need and the rest can leave with us.